Compatible VR device recommended for optimal viewing. You can drag your cursor around the video to experience the 360° effect without one. In partnership with Samsung and Refinery29, these unique 360-degree videos were some of the first of their kind. They are now part of content offerings for Inception's VR catalog. Create interactive videos on a newly emerging content platform for a fashion and lifestyle brand. Produce six interactive videos centered around street style. 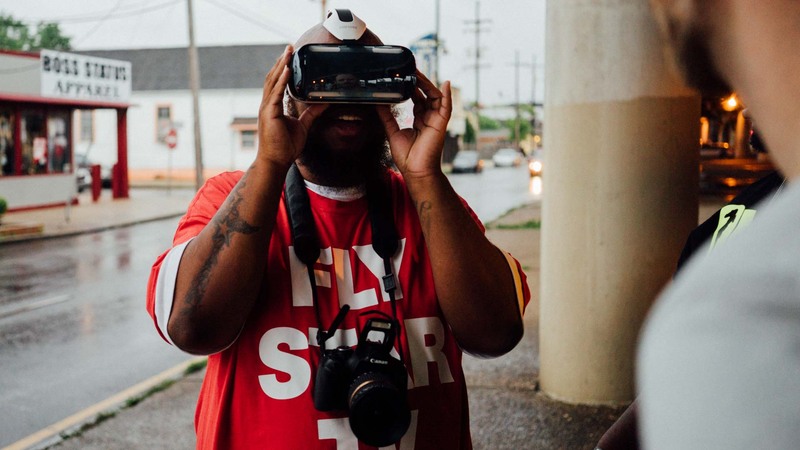 Celebrate the uniquely original people and places of New Orleans with a stylish virtual reality tour of the most buzz-worthy boutiques, iconic eateries, and memorable nightlife. Copyright © 2018 Lonely Lane LLC.